A podcast about junior high ministry for youth workers! 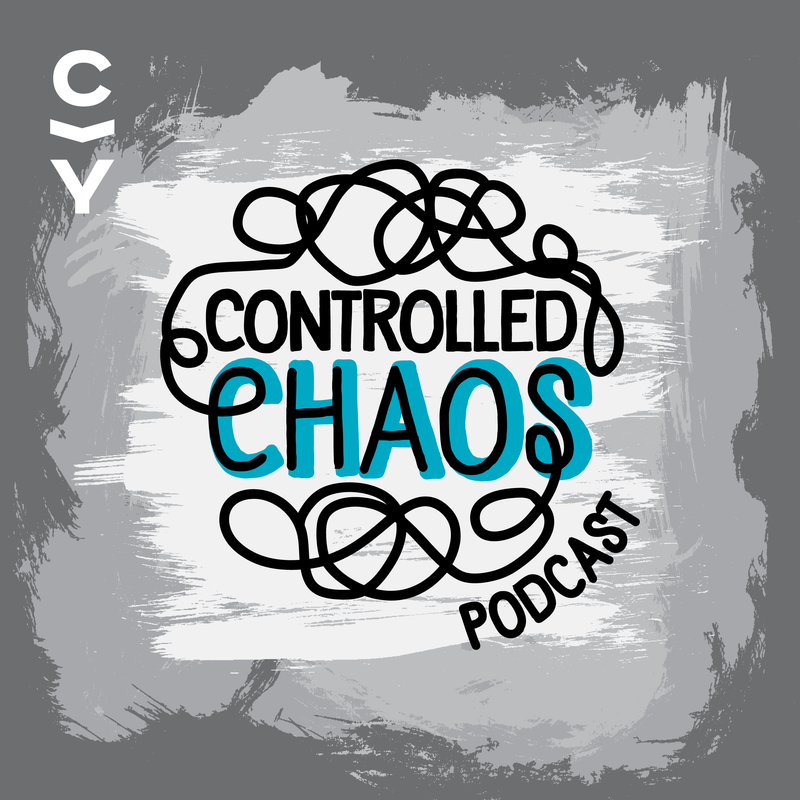 If you’re in Youth Ministry or Student Ministry (same thing) we hope you like Controlled Chaos Podcast! Thanks to our partners at CIY! Get on the BEST EMAIL LIST IN THE UNIVERSE- CLICK HERE! Our Controlled Chaos Podcast Partner CIY, Christ in Youth. Controlled Chaos Podcast: A junior high ministry podcast for youth workers! Thank you for tuning in. The work youth workers do is hard work, thank you! Thank you for taking time to get a little more equipped to do Junior High or Middle School Ministry in your Youth Ministry or Student Ministry at your church. Keep it up! Check out Leader Guide! Send the podcast to your team and then use the leader guide to have discussion together. NOW with editable versions so you can add your own quesitons too! What is Controlled Chaos Podcast? Happy you asked! Controlled Chaos Podcast: A Junior High Ministry podcast for Youth Workers. Let me tell you the WHOLE story!